All matter (cups, tables, plant pots, bacteria, viruses, parts of the body etc.) in the physical universe is vibrating and with the right equipment can be shown to vibrate or oscillate at a particular frequency or set of frequencies. Energies (or vibrations) that come into contact with each other can influence each other sometimes positively sometimes negatively. For example when sunlight impacts upon the skin it triggers reactions such as pigment formation and the production of vitamin D through a series of biochemical reactions along with other positive benefits. This is an example of Bioresonance where specific frequencies of light resonate with components in the skin. There are many other frequencies from different sources that can effect the body and cause negative responses or imbalances that may ultimately lead to disease. The most common causes of illness are E-smog (electromagnetic pollution), Geopathic Stress, Psyche, Emotions, Chakras, Toxins, Bacteria, Viruses, Fungi, Parasites, Scars, Teeth problems, Hormones, Vitamins and Minerals imbalances. In today’s society we are exposed to an ever increasing burden of these negative influences and because we are all individuals with our own strengths and weaknesses they will affect people in many different ways and degrees of severity. 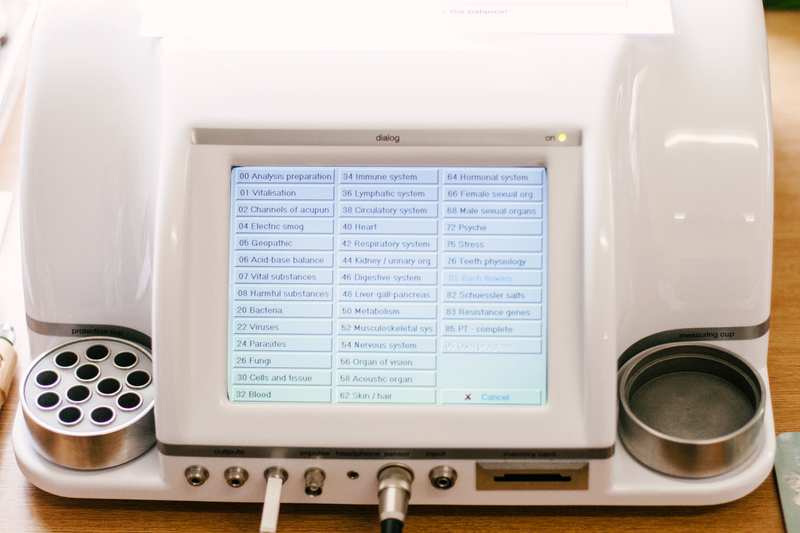 The Rayocomp PS1000 Polar Evolution (see image) uses resonant frequencies of the body, bacteria, viruses, fungi, e-smog, chakras, energy meridians etc., to safely diagnose and treat energy imbalances caused by these very common negative influences on our body. Together with increased awareness of ones lifestyle, diet and so on we can help the body restore it’s health. 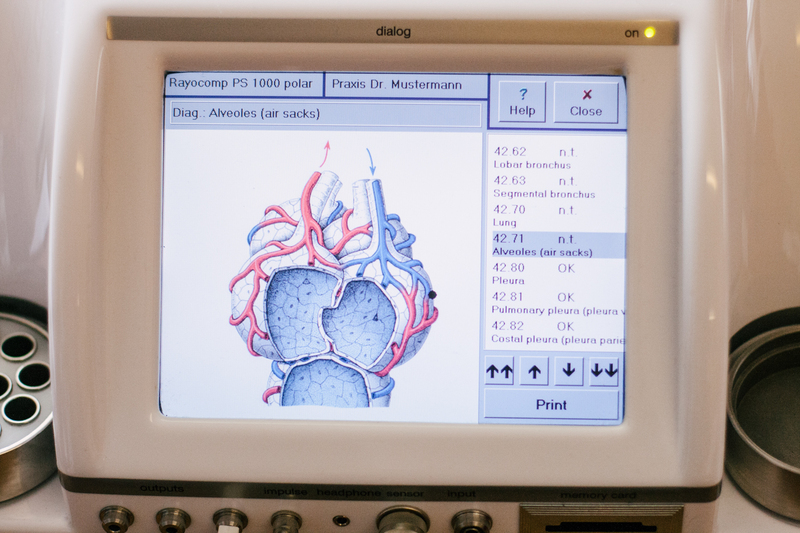 Rayonex Schwingungstechnik GmbH is a long established and reputable German company well known in the field, treating over 30,000 patients daily around the world. The fundamental research work on which the Rayonex products are based was conducted by the German engineer Paul Schmidt who developed devices using harmonic frequencies which have a positive influence on human regulatory mechanisms. Rayonex uses the most up to date production technology, and has achieved the DIN EN 9001 quality assurance award and the DIN EN 46001 product quality standard. 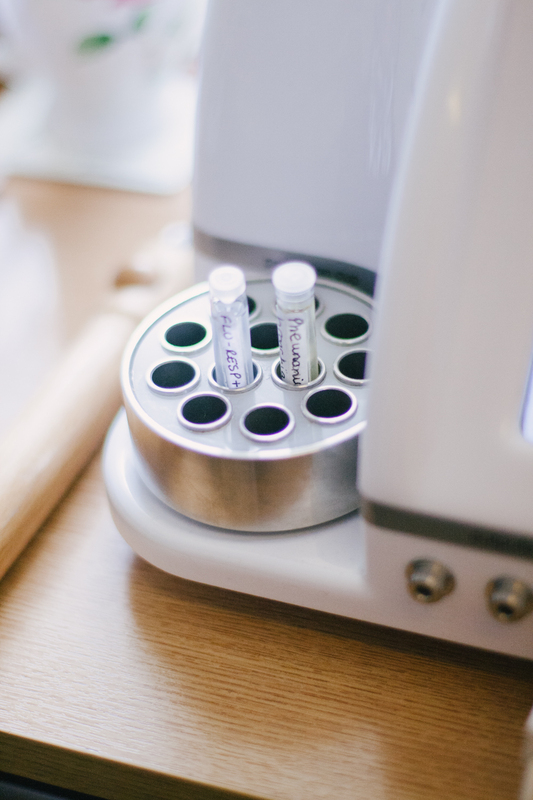 Rayonex is constantly refining and extending the application of its products and is the leading bio resonance company in Germany. 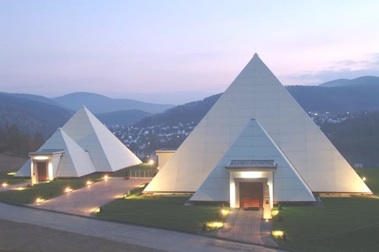 RAYONEX not only teaches an integral way of viewing life, they also live up to it, and the Sauerland Pyramids illustrate this attitude perfectly. Before construction could commence, an interference-free location had to be found. The complete lay-out was chosen to admit only insignificant traces of electro-magnetic pollution inside the pyramids. The lighting conditions inside are almost analogous to natural sunlight. The complete Sauerland Pyramid complex is heated with geothermal energy, solar concepts were integrated, a system for recycling rainwater was installed and so on. 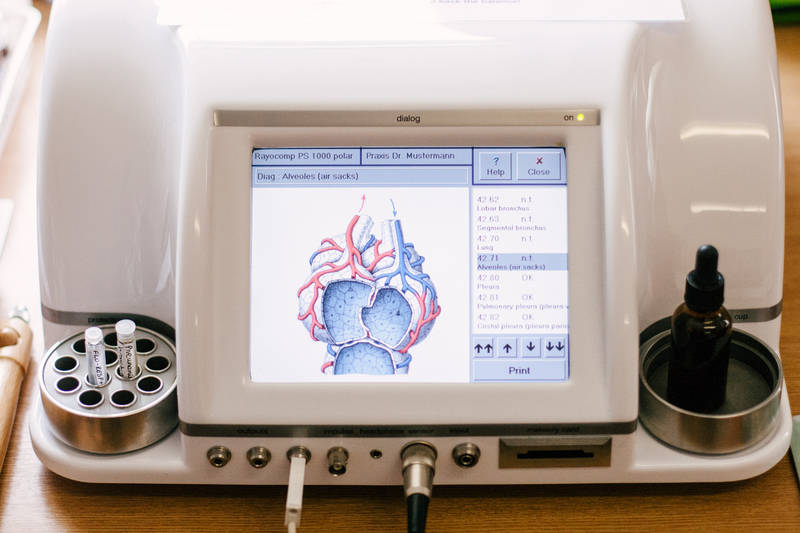 LINKS to Information about Bioresonance and Rayonex.